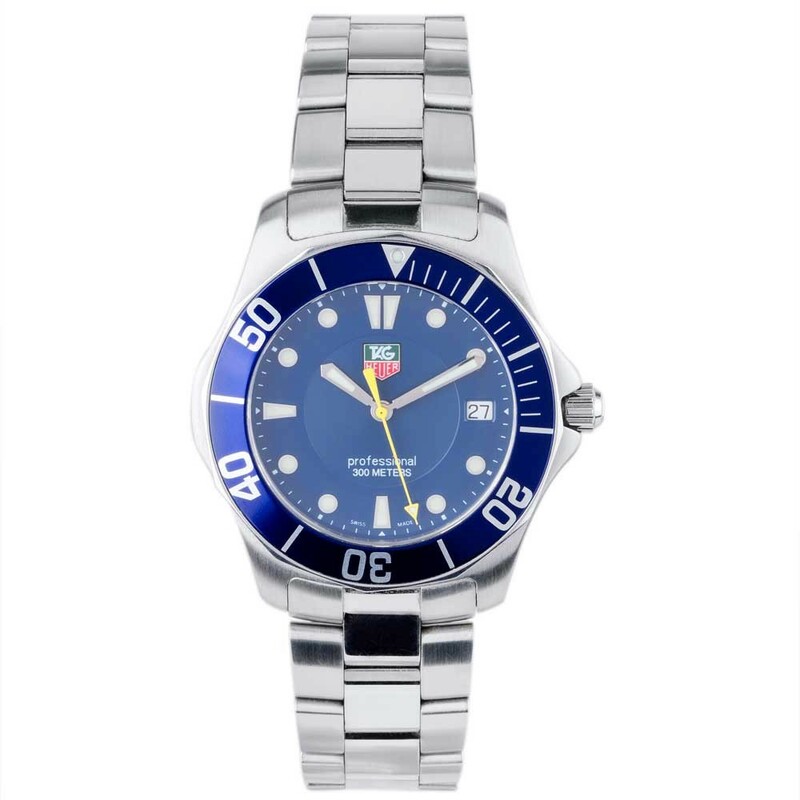 Made by world famous Swiss watch manufacturer TAG Heuer, this remarkable timepiece features a smooth stainless steel case and bracelet, refined blue dial with date window, matching uni directional rotating bezel with dive time scale, scratch resistant sapphire crystal and iconic Aquaracer embossed case back. 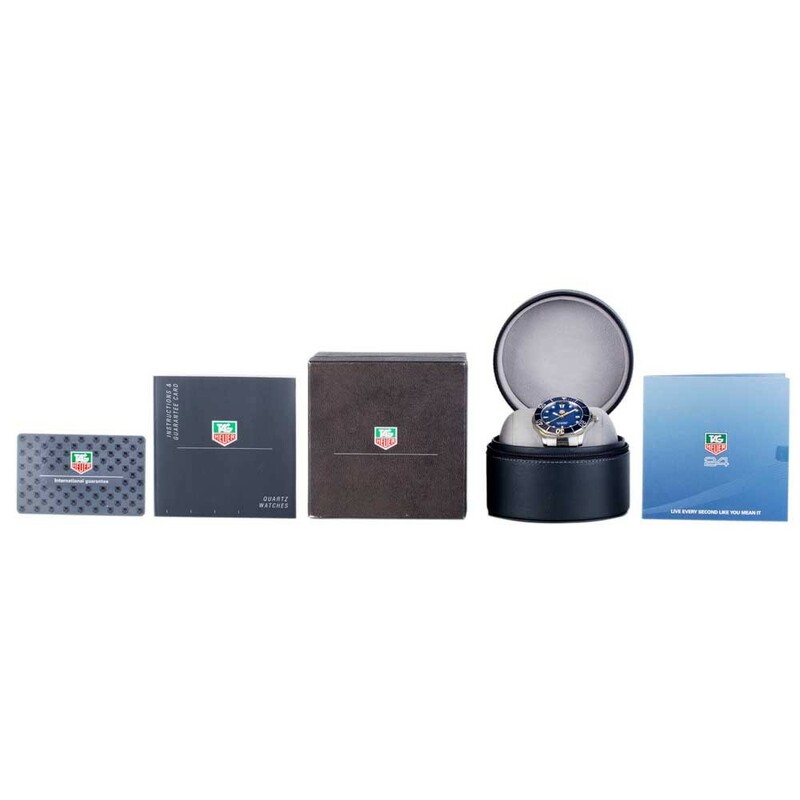 Enhance your prized watch collection today. 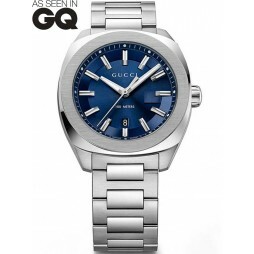 Watch Model Number: WAB1112.